MY SHOPPING ADDICTION: Docu-Series Follows Shopaholics! NEW YORK – August 16, 2012 – Oxygen Media’s authentic and thought-provoking new docu-series captures an intimate look into the lives of young people facing a crisis brought on by a dangerous addiction to spending in “My Shopping Addiction,” premiering on Tuesday, October 9 at 10pm ET/PT. 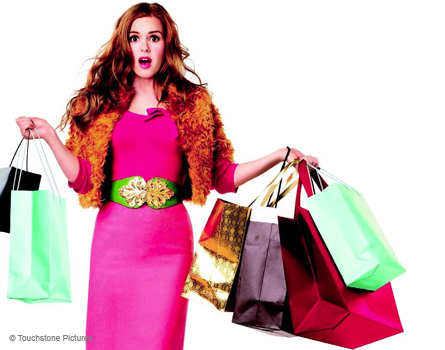 Real-life shopaholics such as in the movie “Confessions of a Shopaholic”. From an heiress who spends an average of $30,000 per month to a woman who is obsessed with designer labels and won’t settle for anything less than a Birkin bag, viewers will witness what happens when their shopping obsession causes their finances and lives to spiral out of control. 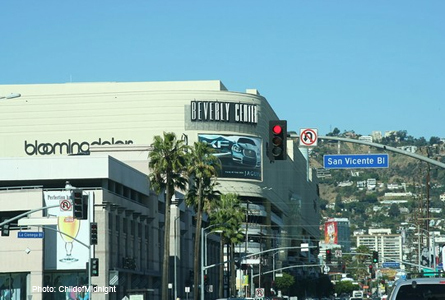 “The Beverly Center” mall shopping mecca featured in “My Shopping Addiction”. Each hour-long episode follows two different shopping addicts that will be forced to face their problem head on with the help of a clinical psychologist who will guide them on the road to recovery. The premiere episode follows Heather, whose shopping addiction began 10 years ago after she inherited a large sum of money from her grandmother. Heather has spent hundreds of thousands of dollars shopping and if she’s not careful, she could run out of money in five years. The episode also captures Roshanda, who borrows money from friends and family in order to pack her home full of products from the 99 cent store. With the help of psychologists, Dr. Ramani and Dr. David Tolin, these women will be forced to face their issues and get to the bottom of their addiction once and for all. 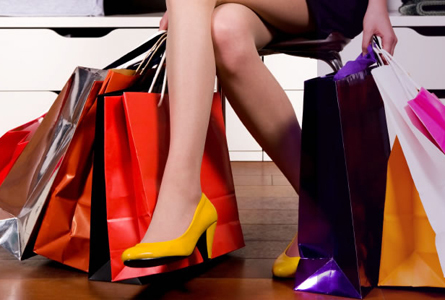 Over-spending is a problem for many shopping addicts. 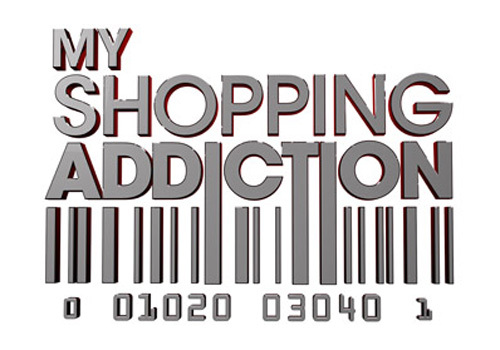 “My Shopping Addiction” is produced by Screaming Flea Productions with Matt Chan, Jodi Flynn and Jeff Kuntz serving as Executive Producers.